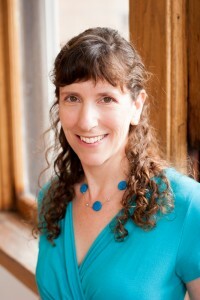 Janice Lodato is a dedicated and caring Reiki Master and Certified Creative Grief Support Practitioner. She employs a client-centered approach to bring about the highest healing good using Reiki, coaching tools, visualization, or a combination of all three. 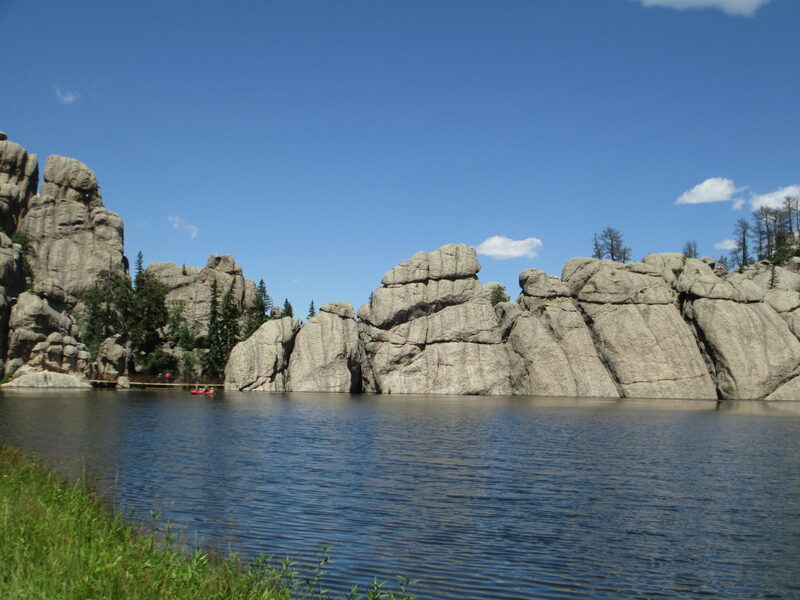 Janice’s clients report a decrease in pain, accelerated healing, and better mood management. In addition to Reiki sessions and Grief support, Janice also teaches Meditation 1:1. Janice holds a Master’s Degree in Philosophy from Bowling Green State University. She completed her Reiki 1 and 2 training with Libby Barnett and Maggie Babb in October 2001 and became a Reiki Master Teacher in April 2003. In 2010, Janice became a Reiki Master of Masters which allows her to teach others to become Reiki Master Teachers. She graduated in 2015 from the Creative Grief Studio where she learned a variety of creative grief support tools that she employs in her coaching practice. Working with clients who are receiving cancer treatment, are experiencing depression, anxiety, or grief, and those going through life transitions of new parenthood, menopause, divorce, and career transition, Janice is able to offer Reiki and coaching to help her clients on their journey to maximum health and whole-hearted living. Janice’s Reiki teacher is Libby Barnett. Libby was taught Reiki levels 1 and 2 by John Harvey Gray who was one of the twenty-two Reiki Masters attuned by Mrs. Takata (who brought Reiki to the United States from Japan). Libby was trained as a Reiki Master by Judy-Carol Stewart who was trained by Barbara Lincoln McCullough another of the twenty-two Reiki Masters attuned by Mrs. Takata. This close connection to the roots of Reiki, infuses Janice’s teachings with the traditional heart-centered approach of the original teachers. “Janice is one of the most genuine and well-meaning persons that I know. I have relied on her integrity, loyalty, wisdom, and kindness for years. As a friend and a teacher, she has been a great support for me. Providing programs to help people living with cancer, including support groups, classes, social events and much more. Offering Absent Reiki to those who request it online via the Reiki Healing Connection (Libby Barnett’s) website. Teach Reiki 1, 2, for Kids and Reiki Master classes to those seeking attunements for self-care as well as intergrating it into their professional practice, including NCBTMB certificants. Janice Lodato is approved by the National Certification Board for Therapeutic Massage & Bodywork (NCBTMB) as a continuing education Approved Provider. Provider # 451704-11. 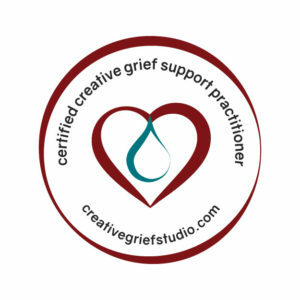 Janice Lodato is a graduate of the Creative Grief Support Certification Program as a Certified Creative Grief Support Practitioner.